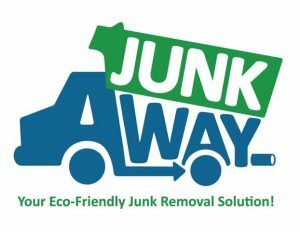 Call Junk Away For A Free Estimate! Put Your Stress At Bay, Call Junk Away Today! 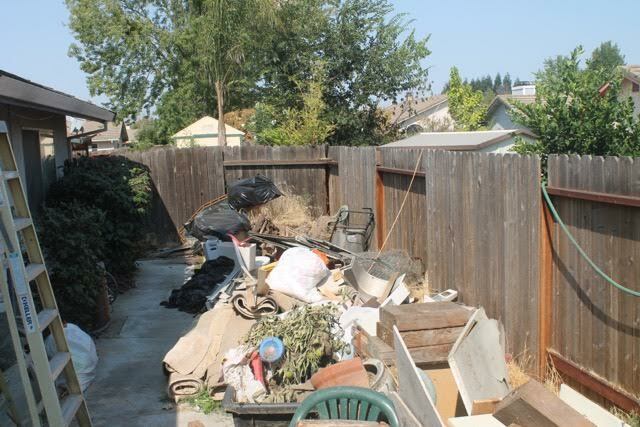 Got household junk to dump in Sacramento area? Junk can over clutter our homes, and our lives.. Our service provides eco-friendly solutions to simplify our life by reducing cluttered chaos. 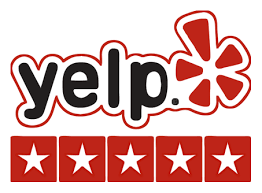 Professional junk removal solutions are provided from average personal to extreme hoarders, you call we haul Junk Away. 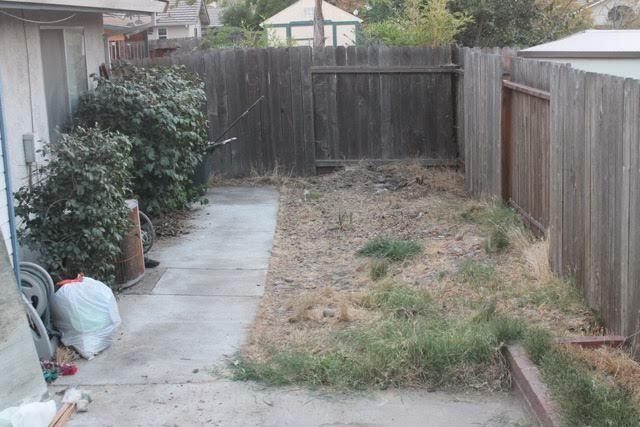 We properly remove, recycle, & dispose most household items, also yard waste removal in Sacramento services. Ask about Junk Away. 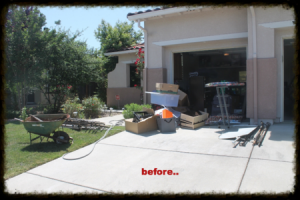 Junk Removal hauling in Sacramento & Surrounding Counties. Junk Away removal construction demo removal. YOU CALL - WE HAUL!